What really makes a haircut standout? What makes a Haircut standout from the rest is detail. Achieving sharp lines, and crispy line ups is what going to make the finished product standout. The small details that go into a hairstyle really makes a big difference. 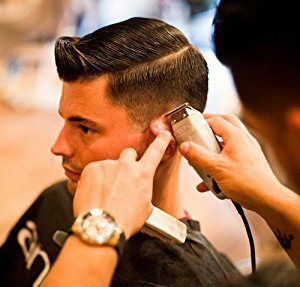 Even if your haircut is not the best, by just outlining the neck area, sideburns, and lining up the front forehead it’ll dramatically increase the definition of a haircut. That’s when having a great pair of trimmers comes into play ideally you want to have at least two sets of trimmers in your arsenal. 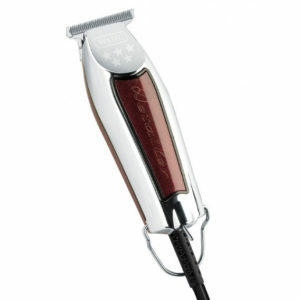 One trimmer for detailing sensitive areas like around the ears, and neck. Using that trimmer for kids as well since their skin is more sensitive. Anything too sharp on young kids increases a higher chance of nicking them. 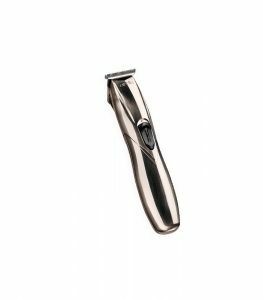 The second trimmer set sharp for all heavy duty detail work like front lineups, necklines, sideburns, beards, and mustaches. 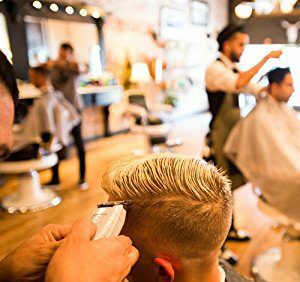 In this list below i gather some of the best hair trimmers on the market that I have personally used in my 11 years of experience. 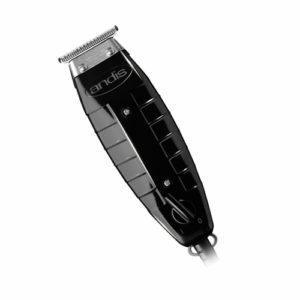 The Andis T Outliner is a Andis classic trimmer that’s been around for a long time. It’s a quality built trimmer it’s also one of the top precision trimmers on the market today. It’s great for dry shaving, and for all around detail work. Includes a magnetic motor which means it will always run at optimize power. 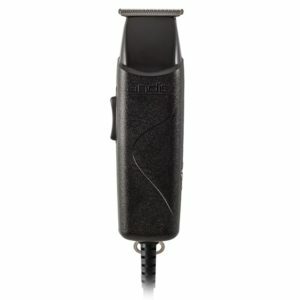 The Andis T Outliner is classic hair trimmer that is known, and used by many professionals. It’s outstanding reputation makes this a great choice. This powerful trimmer can cut through anything when adjusted correctly. The T blade makes it easy to cut around the ears, lining up beards, and doing part lines. As well as all detail work. It’s great for shaving, and balding. These will last a long time as they are very durable. 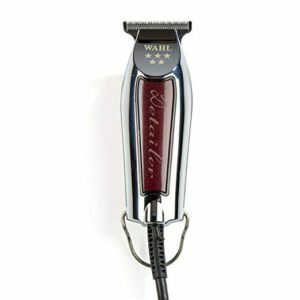 Featuring a rotary motor the Wahl Detailer has amazing power making it great for shaving long hair, designs, and lineups. Comes with a sharp T wide blade that it’s great for trimming around ears. 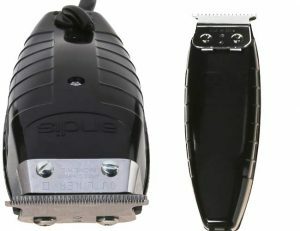 This trimmer is also great for designs as it’s rotary motor makes the blade cut through any type of hair without any problem. 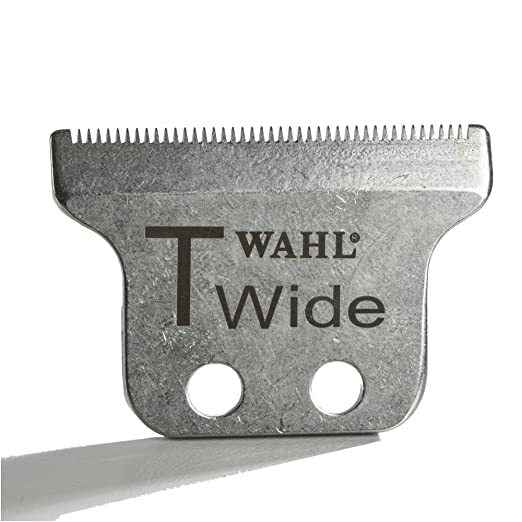 The Wahl Detailer is well known trimmer that is used by professionals because of it’s outstanding detail work. It really lives up to it’s name as it delivers great detail work time after time. 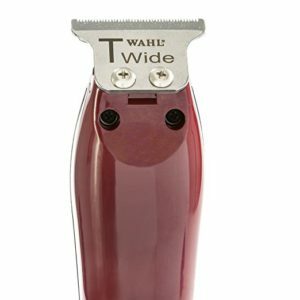 If you’re looking for a hair trimmer the Wahl Detailer is a great pick. 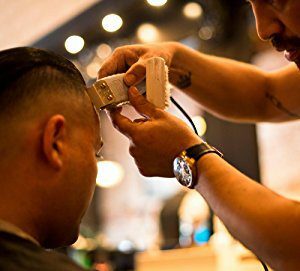 This powerful trimmer runs cooler than the Andis T Outliner, and it’s rotary motor makes it’s sharp 5 star T wide blade run through any type of hair with ease. Highly recommend giving these a shot. It’s downside however is it’s durability so try your best not to drop these, or mishandle them. If well taken care of this power horse can last you a long time. The Andis Styliner 2 is a powerful trimmer, and stays running cooler longer than the Andis T Outliner. It’s wonderful for balding out bald fades, detailing, and fits in the hand quite comfortably. It’s aslo equipped with a close cutting t blade. 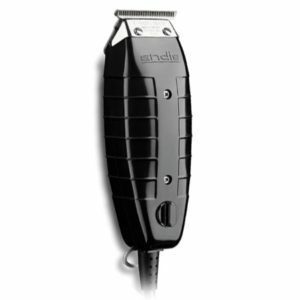 Overall the Andis Styliner 2 is a well made trimmer that will operate cool, and strong. 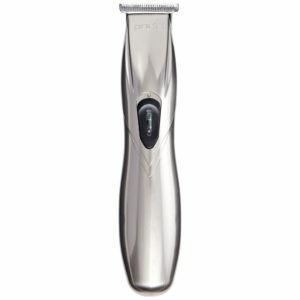 It excels at detailing, balding, and edging when the blades are set on point. It’s a great choice you won’t be disappointed. 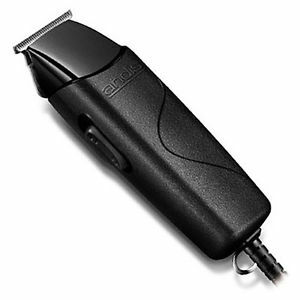 It’s sleek design is great, and has a longer body with a convenient on, and off switch on the side of the trimmer. The bad thing about the Andis Styliner 2 is that it can be difficult to adjust the blade to zero gap if you don’t know what your doing. Other than that once these are set right it’s one of the trimmers hair trimmers in the market today. The Andis Slimline Pro has a Lithium ion battery that delivers up to 2 hours of run time with a 2 hour, 15 minute charge time. Has a Improved motor for increased speed, power, and life. 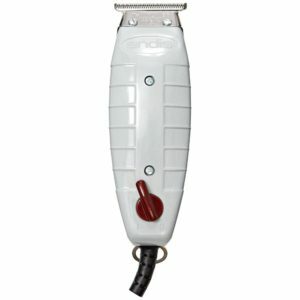 It’s a nicely balanced ergonomic trimmer for light duty touch ups, and trimming around necklines. It can run up to about 2 hours of cordless action when fully charged. What makes this a awesome trimmer is the fact that it’s cordless! Also packs the power of a corded trimmer this is one of the best if not the best cordless trimmer in the market. Forget about cords the Andis Slimline Pro Li makes the job so much more easier, and convenient. 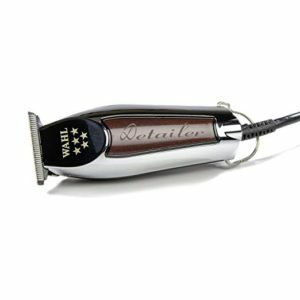 It’s also lightweight, versatile, and can take on light to heavy duty jobs like shaving, lining up beards, mustaches, and detail work. The Andis Gtx T Outliner is basically the same as the Andis T Outliner expect that it comes with a deep tooth blade for a different cutting feed, and also made with a 3 prong cord making it more powerful than the regular Andis T Ouliner. The Andis Gtx Outliner is over a better option than most trimmers on the market today. It’s a very durable, and reliable trimmer that will last for years if taken care of. 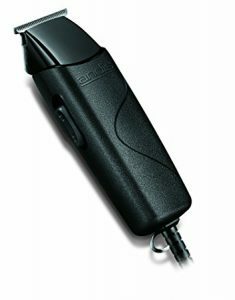 It packs a lot more power than the regular Andis T Outliner making it a great option if your looking to get a powerful, and sharp hair trimmer. Stays much more cooler than the regular Andis T Outliner also. The 3 prong cord really does give this hair trimmer an extra kick in power. 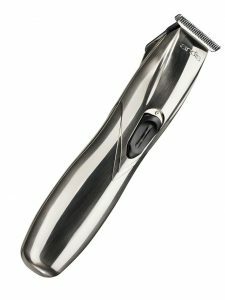 If you want a trimmer that can handle any task, and last you a lifetime this hair trimmer is for you! Thanks for this review Would find this site quite useful if I was a hairdresser or just want a great pair of clippers for home use, I bought mine from a local retailer but to be quite honest, I don’t like them very much as they quite often get stuck and I prefer to go to my local Salon. Thanks for the comment, and yea i understand there’s so many different models of hair trimmers it’s a tough choice. IF they get stuck they might need some clipper oil you can check out the clipper maintenance and disinfecting page for more info if you would like.